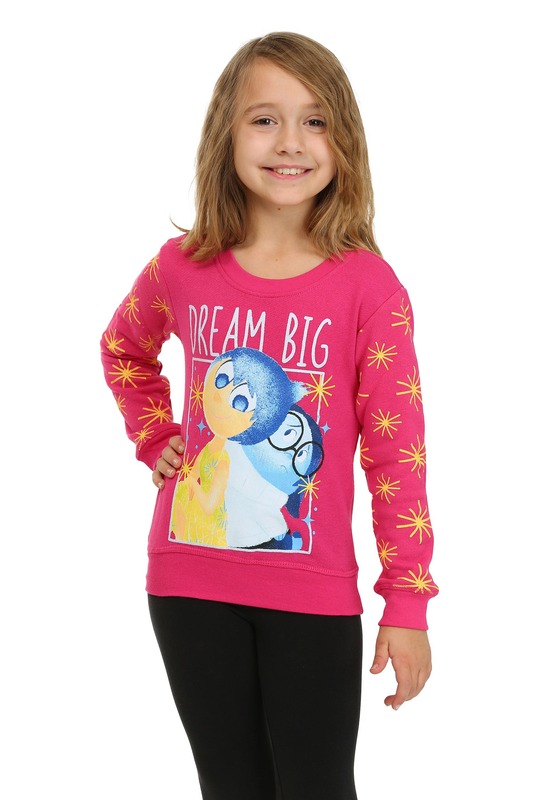 All little girls should dream big and this Girls Inside Out Dream Big Glitter Sleeve Sweatshirt will always remind her that no dream is too big! 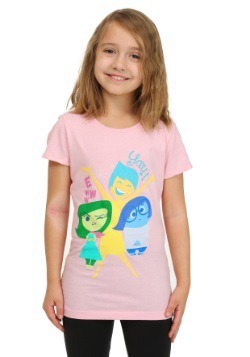 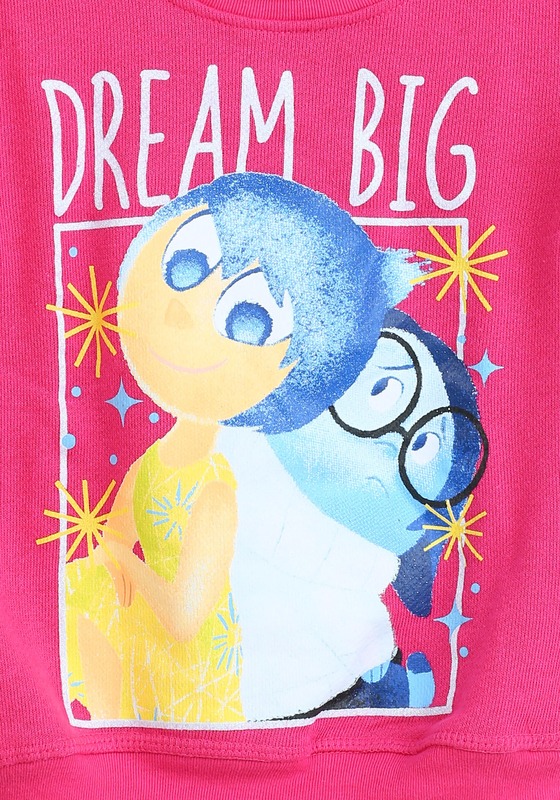 This shirt has her favorite Disney / Pixar characters Joy and Sadness from the movie Inside Out and says Dream Big. 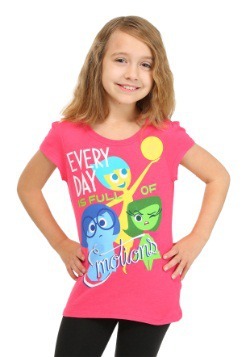 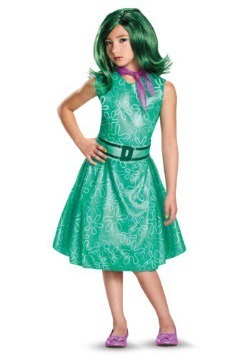 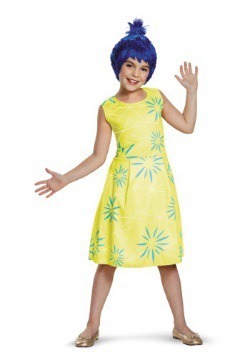 With Joy and Sadness along for the journey, we're sure she's going to achieve all her biggest dreams!